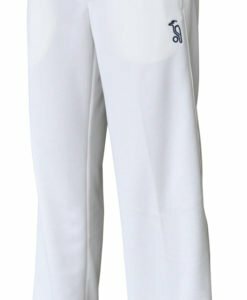 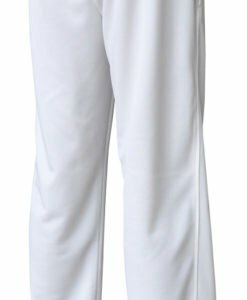 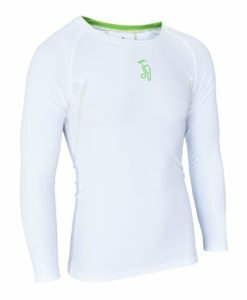 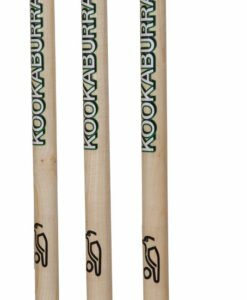 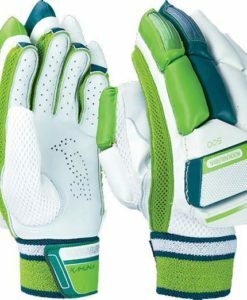 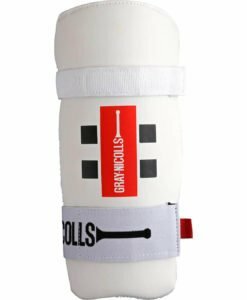 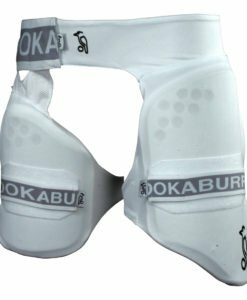 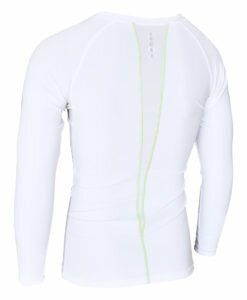 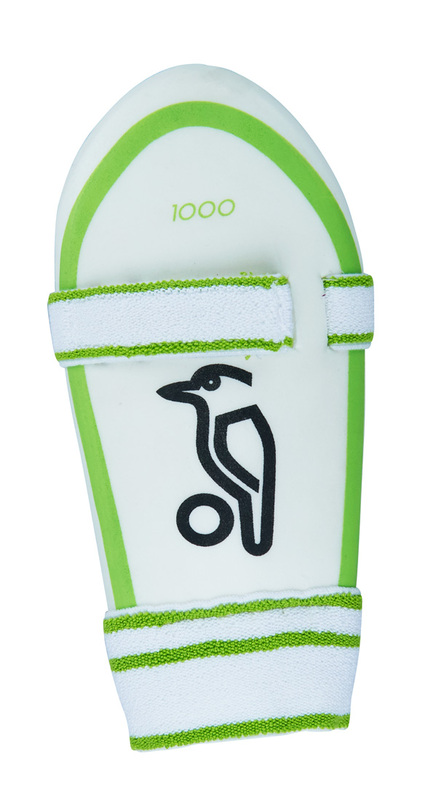 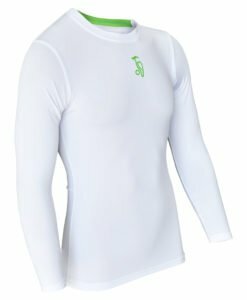 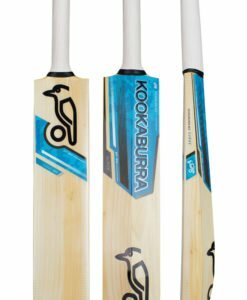 Kookaburra 1000 Arm Guard has a Sculptured HDF and also an Absorbent Towel Back. 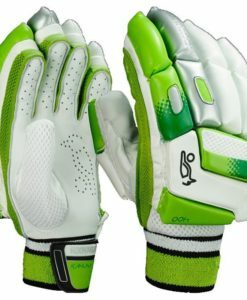 Ambidextrous for both left and right handed batsmen. 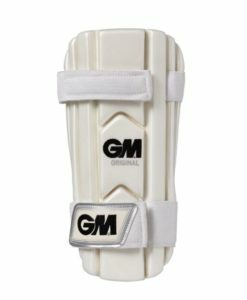 One of the finest arm guard on VKS.